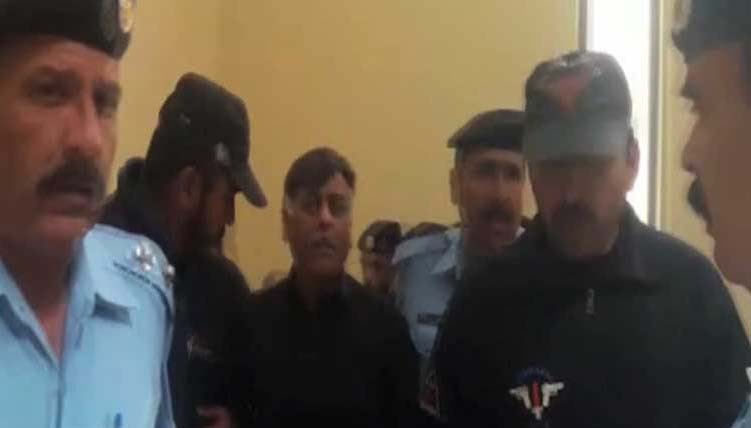 Former SSP Malir Rao Anwar, wanted in Naqeebullah Mehsud murder case is arrested from outside Supreme court on Chief Justice’s order. Anwer was wanted in killing of 27 year old Naqeebullah, a native of Waziristan, who was killed in fake police encounter along with three others. 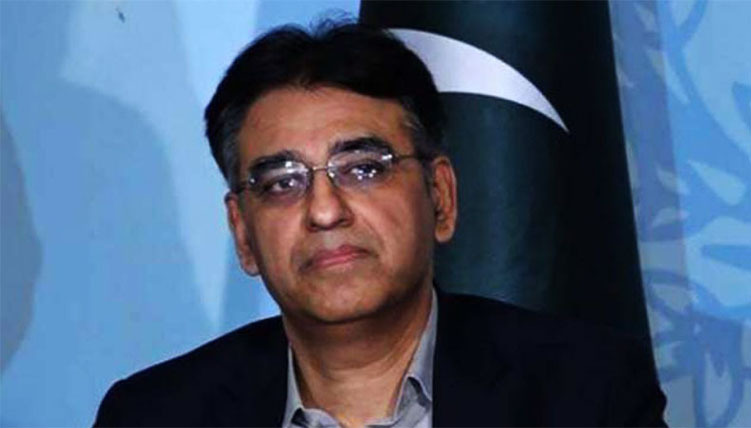 Anwar’s counsel took protective bail from the court, but CJP Saqib Nisar rejected it and ordered for immediate arrest. 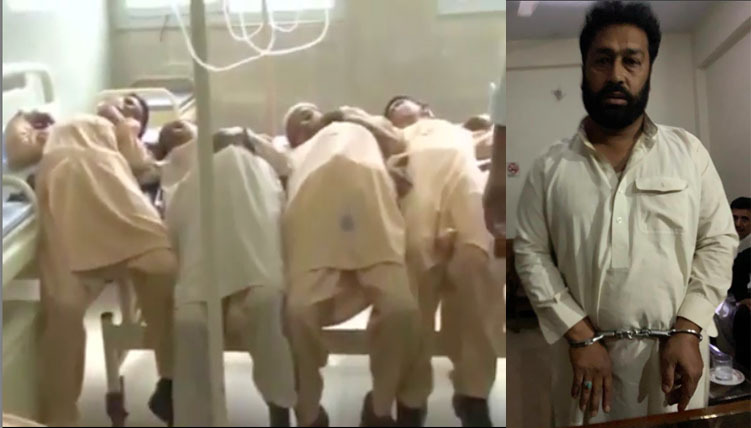 We expect that the culprit will be punished in Naqeebullah Mehsud killing.